Construction is nearing completion at JBG Smith’s West Half residential building adjacent to Nationals Park in the Navy Yard neighborhood of Washington, DC. 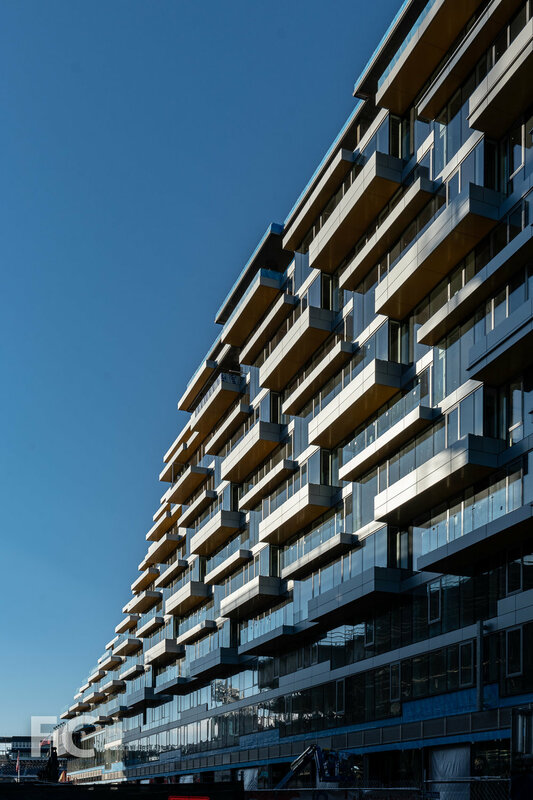 Designed by ODA New York, the project features a stepped massing at the southeast corner opposite the ball park, allowing for terraces and balconies that provide ample outdoor space. Architect: ODA New York; Developer: JBG Smith; Program: Residential, Retail; Location: Navy Yard, Washington, DC. ; Completion: 2019.